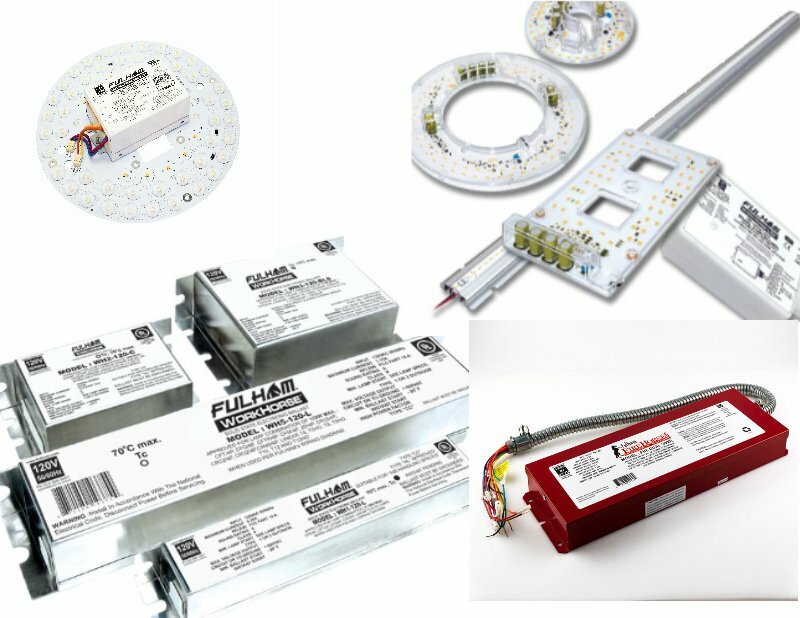 Based in Fenton, MO, the SLP engineering team has continuously followed the lamp source from T12 to T5 to LEDs. 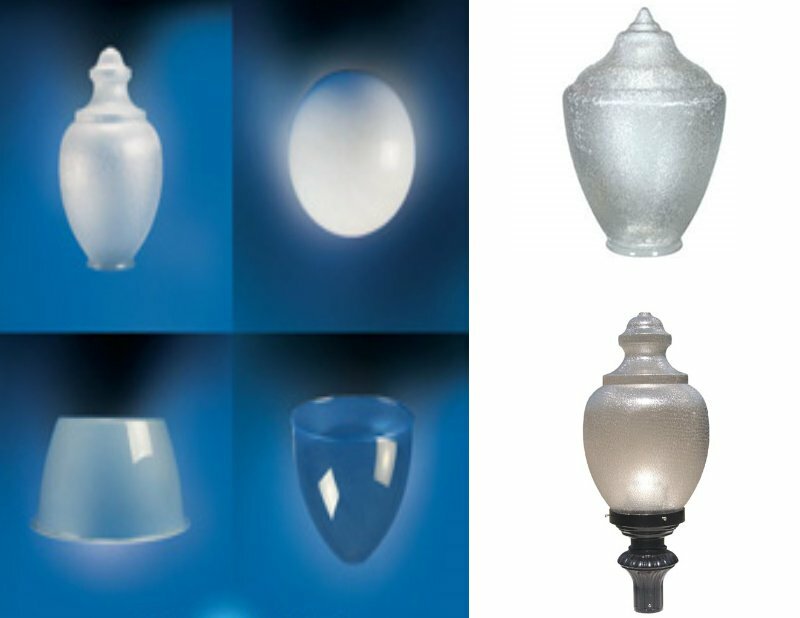 Each of their products are tailored to the latest technology and are designed to utilize the newest light sources to their fullest. SLP's Heat Lab, IP Test Booth, and Goniometer assure that their products continue to meet the ever changing needs of the market. 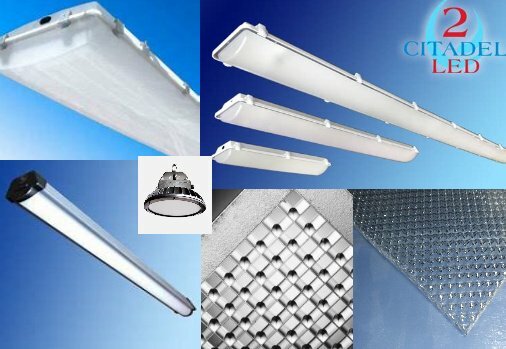 Crown Plastics has been providing quality lighting enclosures for over 37 years and have grown into one of the largest manufacturers in the United States. 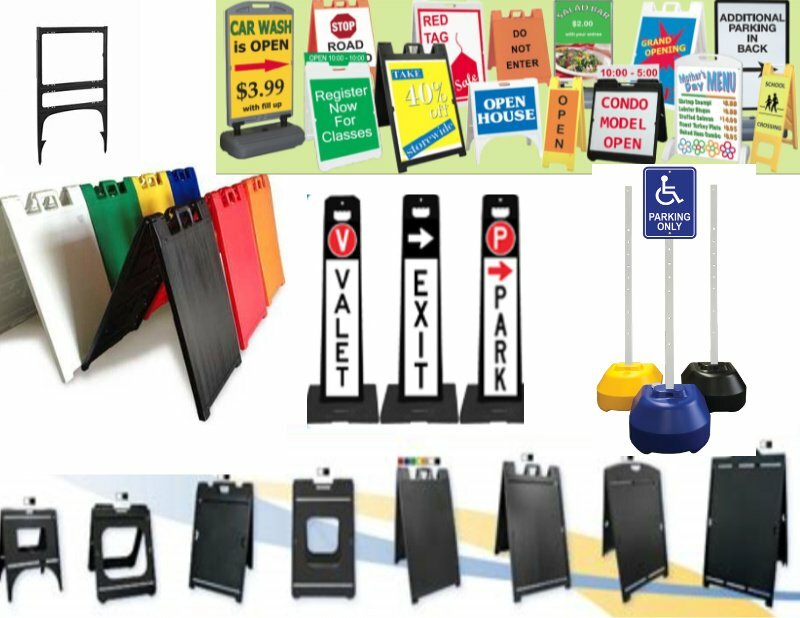 Plasticade is a leading marketer and manufacturer of products that help businesses grow. Their products are valued because they provide comfort, safety and promotional opportunities to businesses and consumers, and they As the leaders in value and service, Plasticade continues to deliver their time-tested value by developing new products, improving processes, and containing costs. 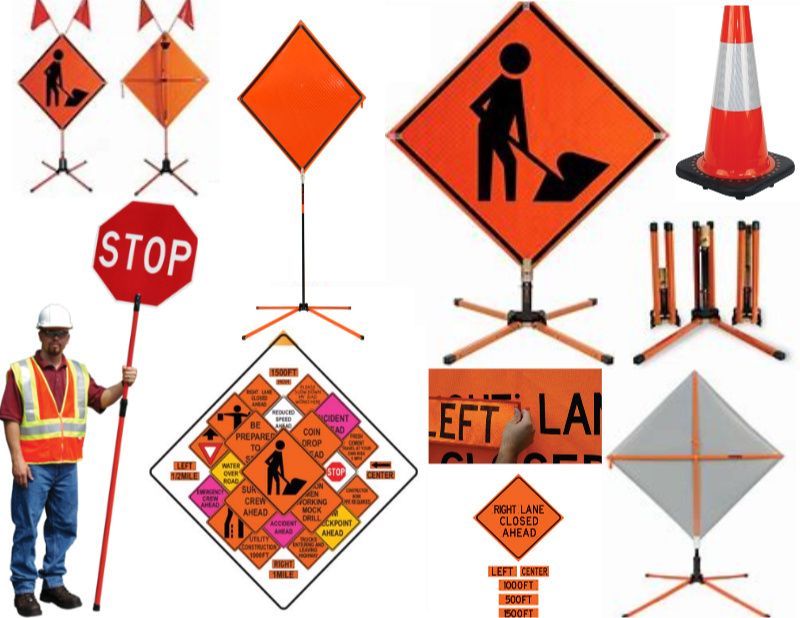 One of the leading manufacturers of temporary traffic control devices in the United States. 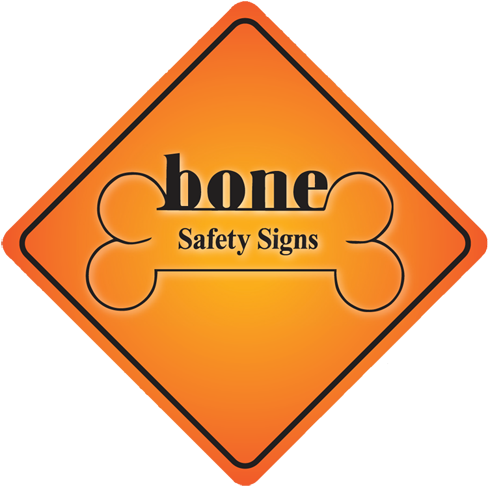 For more than three decades, Bone Safety Signs has been all about the message, and their message is “SAFETY." Bone Safety prides itself on providing safety products for roadway workers, and increasing the safety of the traveling public, today and in the future. Closely following trends in worker needs along with careful attention to legislation and regulations, Bone continuously keeps atop of the market with innovative products to keep people safe. 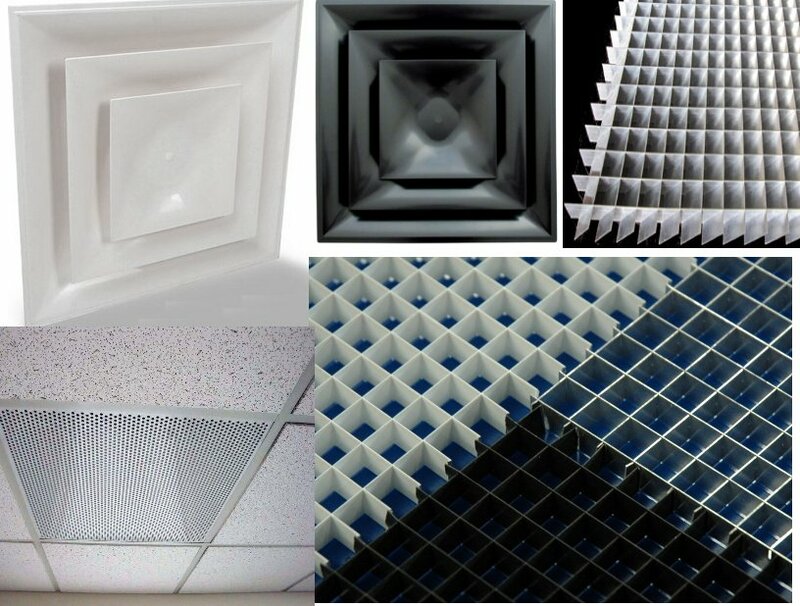 As an industry-leading manufacturer and supplier of grilles, diffusers, and registers, American Louver strives to exceed customer expectations from products offered to the customer service provided.